We offer a wide range of locksmith services in our downtown Seattle locksmith location, with an extensive selection of high-quality hardware and affordable prices. Our professional technicians will provide you with the required information calmly, professionally and with maximum sincerity. We understand the need to feel safe in your home and we guarantee to deliver it quickly and reliably every time. We will always provide the most honest and professional answers seeking to the appropriate solution effectively and at minimal cost. For your home, we will cover any service needed, from the simplest lockout to a complete lock change and a master re-key or secure a mail box. We are available seven days a week and we will always do our best to get to you as soon as possible. We provide industry leading solutions for all your commercial needs in Seattle, Washington. From a simple a file cabinet re-key to installing locks on an office building. We install panic exit devices and access control systems to meet all your commercial locksmith needs. We work with small and large companies across downtown Seattle. We are committed to the area and understand our customer’s needs. Our expertise is commercial keypad locks and security for your business. We service, provide and install all major commercial locksmith brands on the market today. We all know that to get locked out of the house at winter time when the temperatures drop is no fun or in the summer, finding out that your key is now lying on the bottom of the lake is pretty frustrating, but wait! Don’t go break any windows yet, just call Seattle Key Locksmith and we will arrive in minutes to get you back inside. 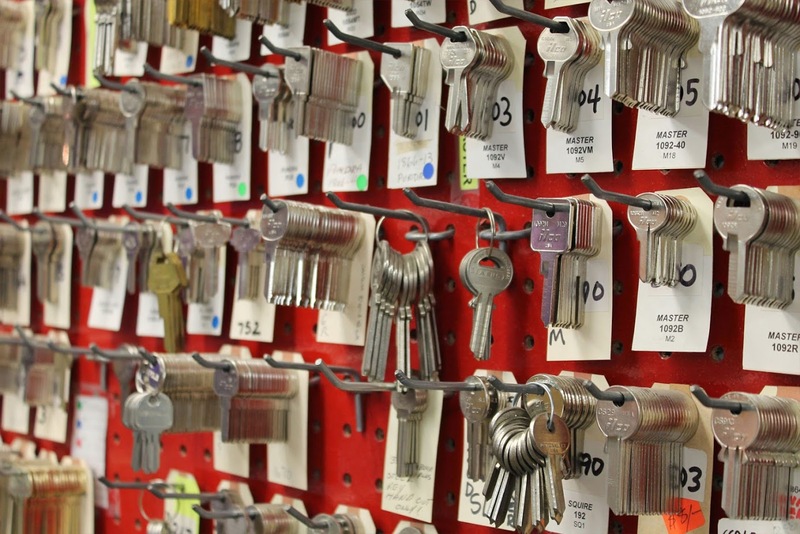 Additionally, if your key was lost or stolen together with your ID, we highly recommend re-keying all of your locks. If your home has been burglarized or your door was kicked in and there is damage to your door frame or jamb we have the right solution for you with our door jamb reinforcement kit that will fix your door and frame and will prevent it from happening again. Regarding your hardware, you can choose between a standard security lock to the most advanced high-security locks for your home. We also offer many types of keypad and electronic locks for your convenience. 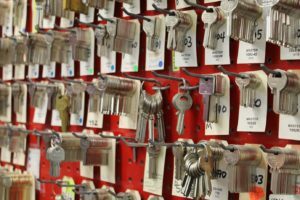 We have most of the hardware in stock in our downtown Seattle locksmith shop which allows you to choose among a variety of designs and finishes according to your needs and budget. Most of the locks that come with a house are low-grade quality installed by the contractor to save on costs. We suggest that homeowners consider replacing the original locks as they are not designed to secure the home against intruders. Ask our locksmith technician for a complimentary Security Walk-Through Consultation. Your home should be a safe and secure place for you and your family, securing your locks is the first step in achieving this. Residential Locksmith services we provide in downtown Seattle: Emergency lockouts, Master key system, Mailbox Break-in repair, High-security locks, door closers, lock re-key, key pad locks, lock change, electronic locks, door and hardware, fresh installation, mortise locks, and lock repair. 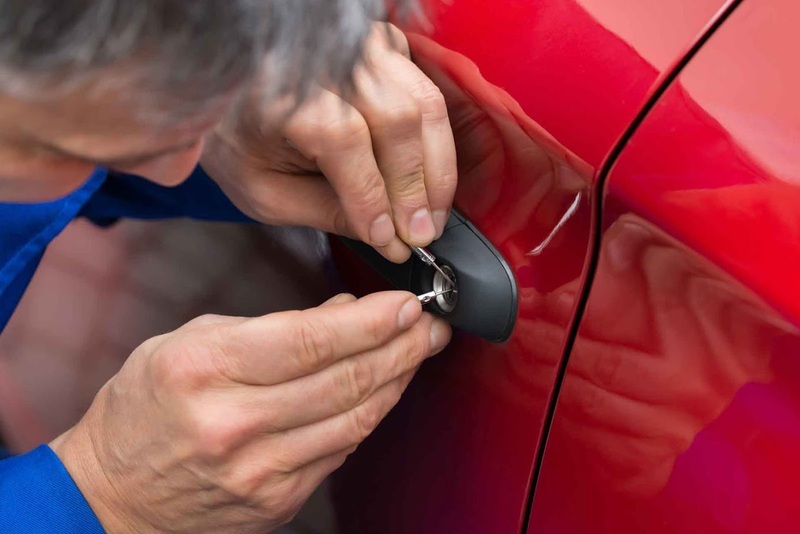 Seattle Key Locksmith is the premier automotive downtown Seattle locksmith service. We have a shop conveniently located in the heart of downtown Seattle and our mobile locksmith vans are equipped with the latest technology and hardware. We have the ability to cut and program a vast majority of car keys all over downtown Seattle. Micro-chip, laser cut, and conventional car keys. Seattle Key Locksmith has invested the time and the money to be the industry leader for all emergency locksmith services in downtown Seattle. Our mobile locksmith technicians are equipped with the latest locksmith technology to be able to solve any locksmith problem you may have. We respond within minutes to emergency locksmith calls. Our professionally trained locksmiths are industry leaders in solving any locksmith situation you encounter. Call our local locksmith shopkeeper at (206) 453-1116 today, we are here to help you.